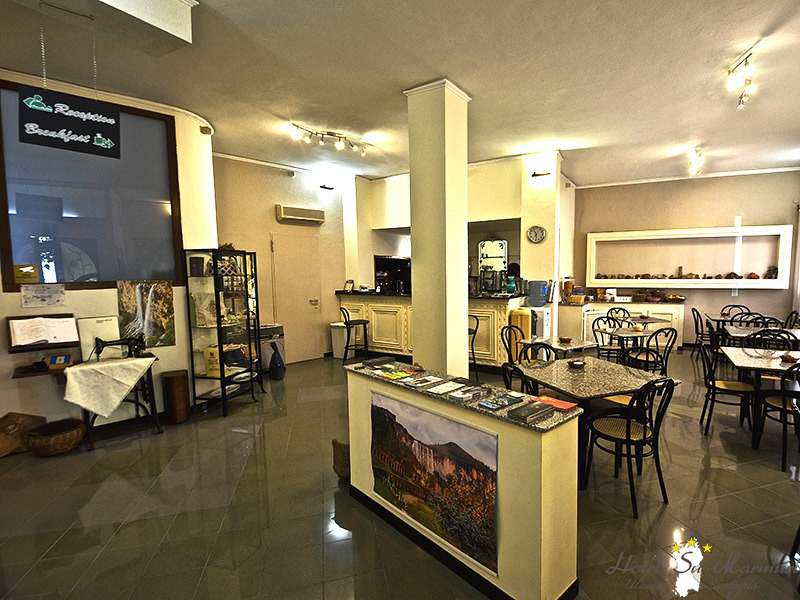 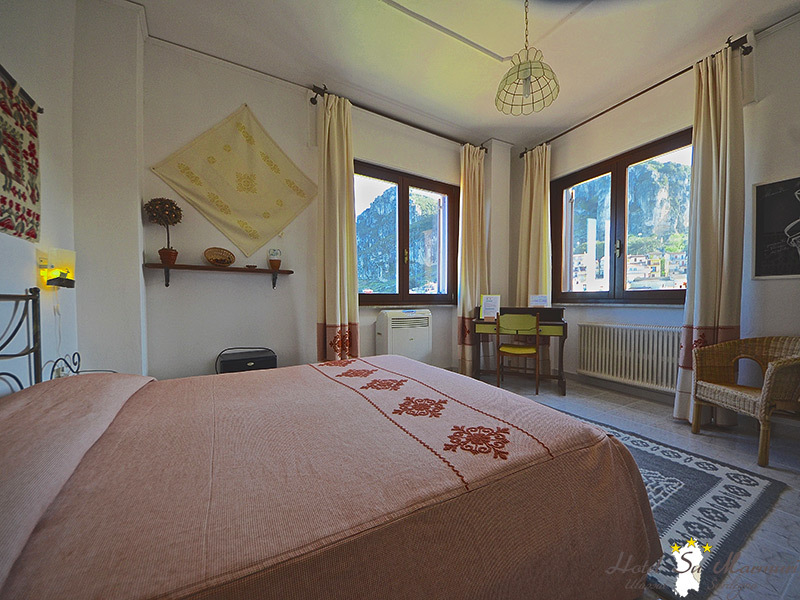 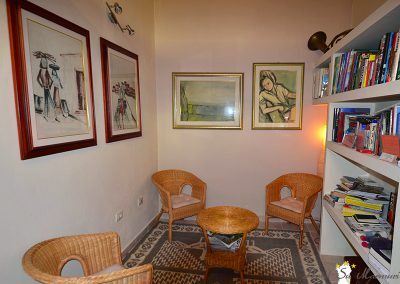 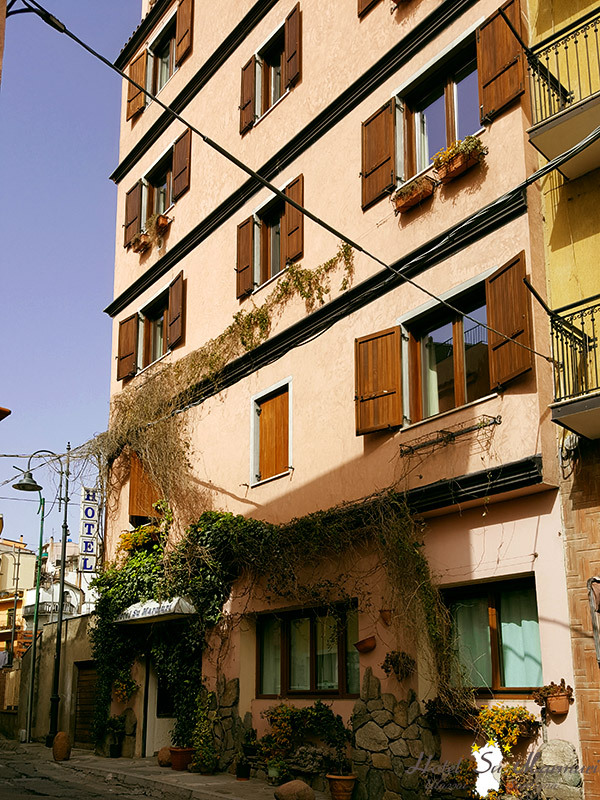 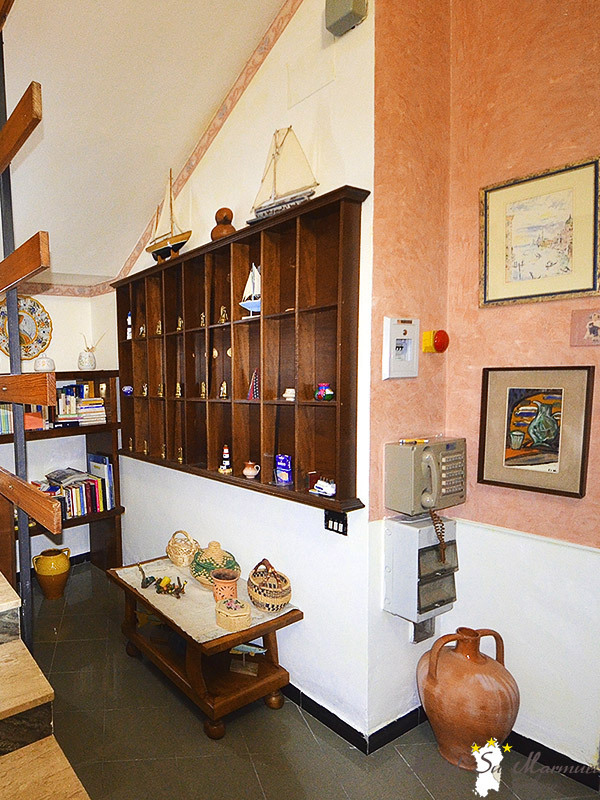 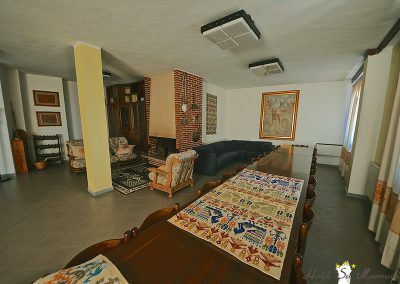 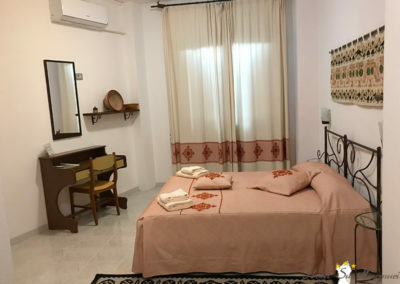 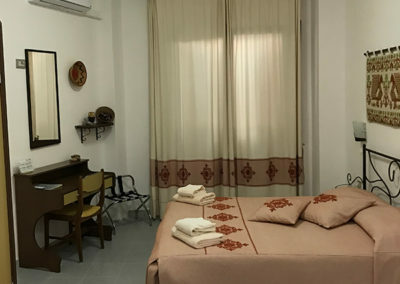 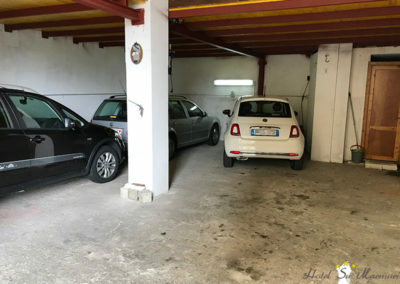 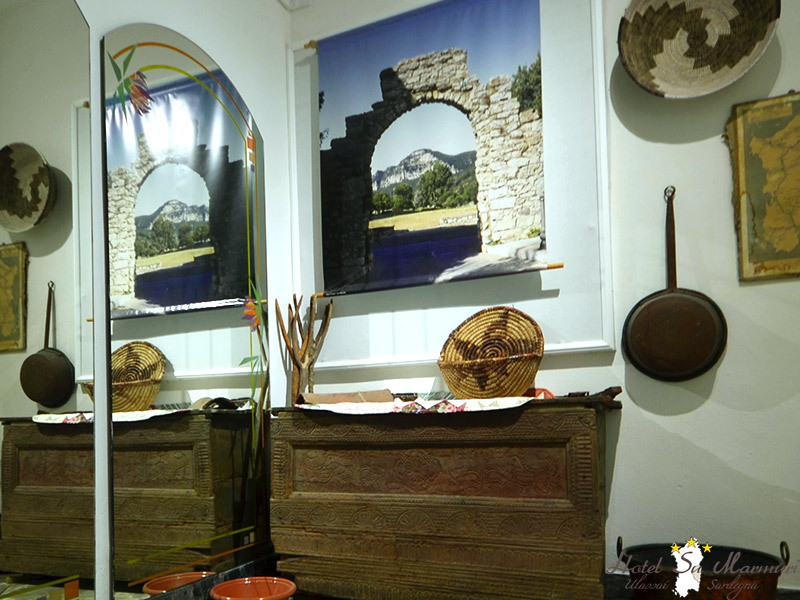 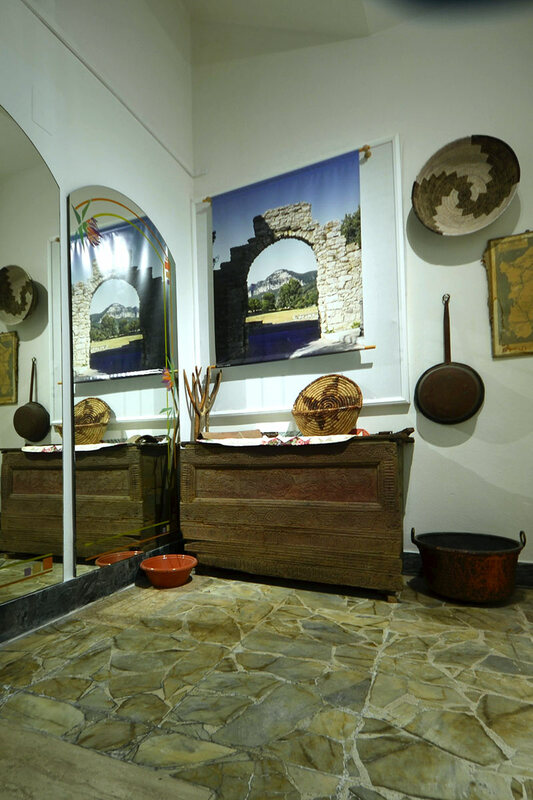 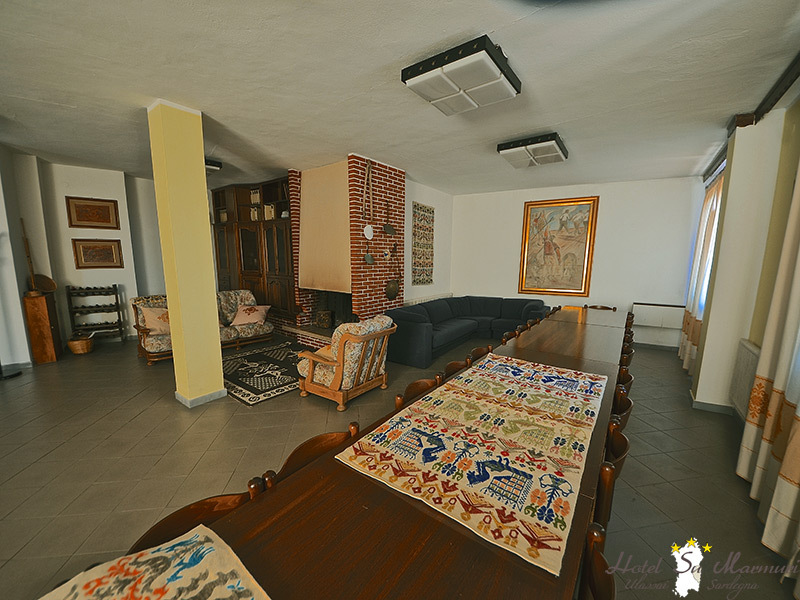 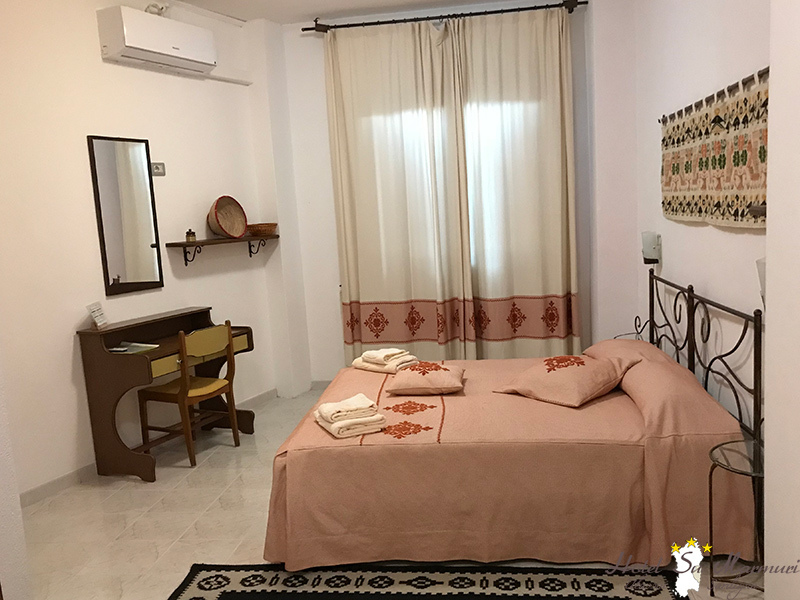 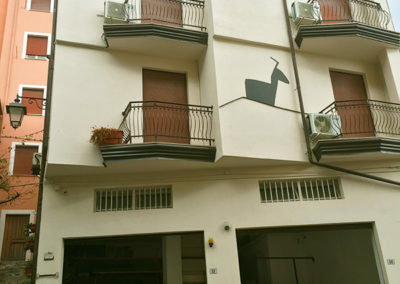 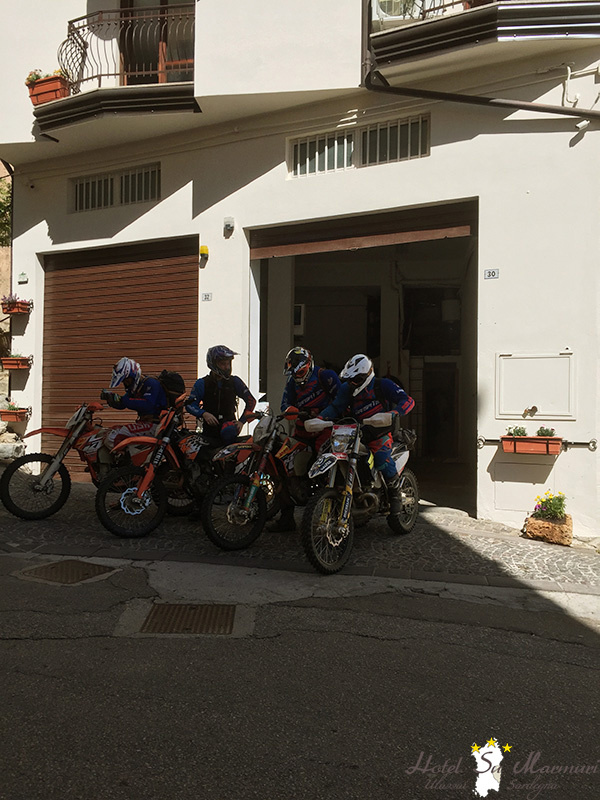 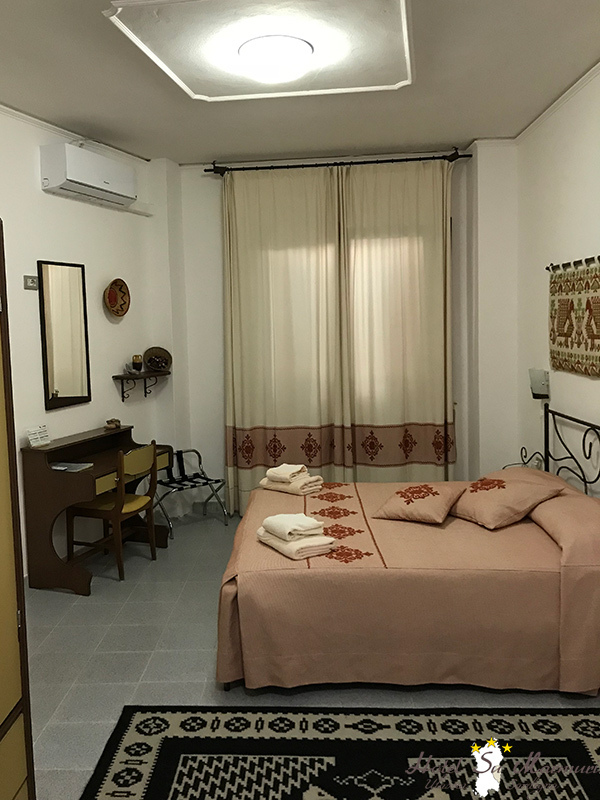 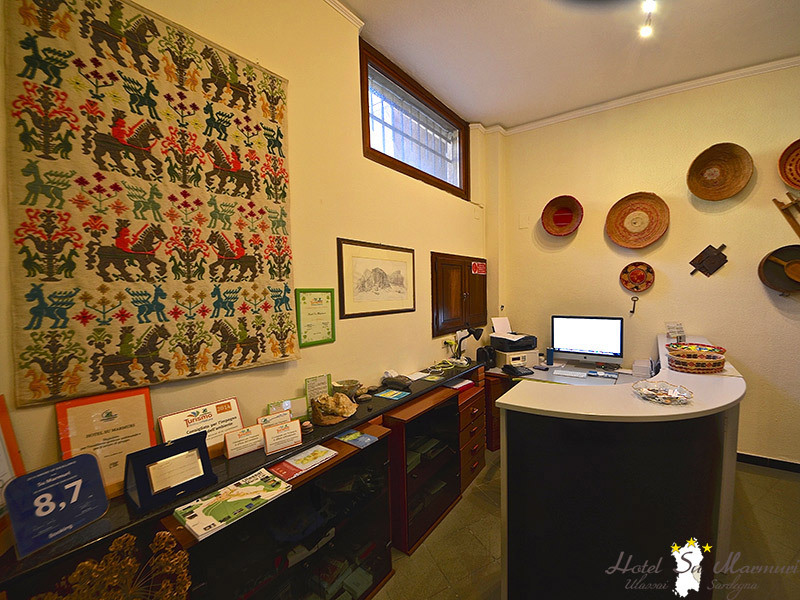 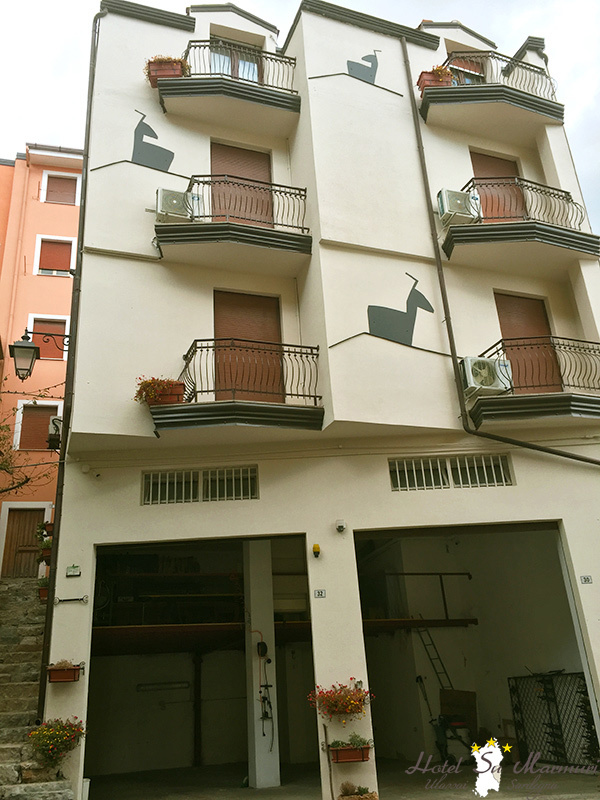 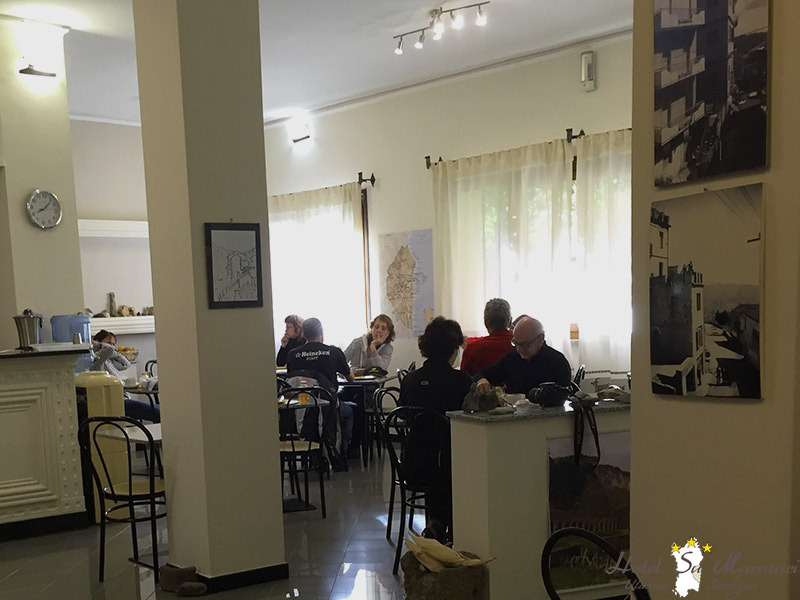 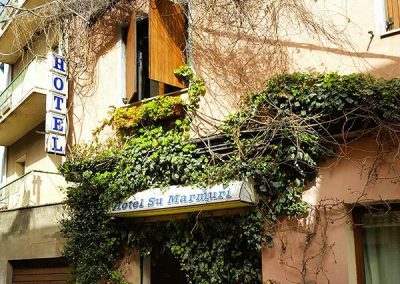 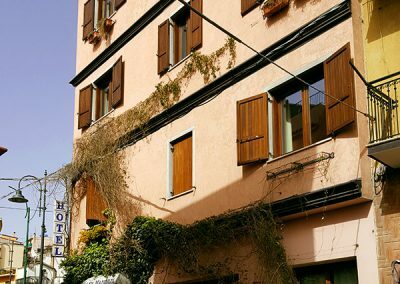 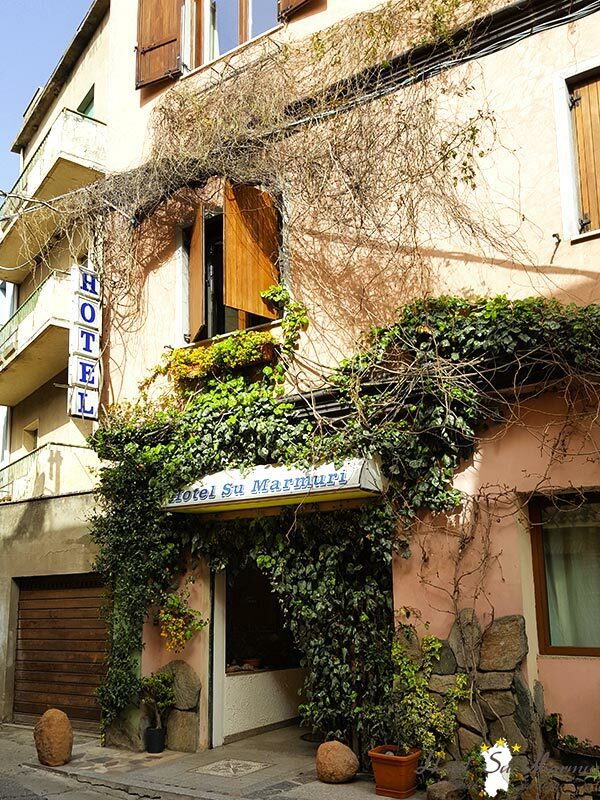 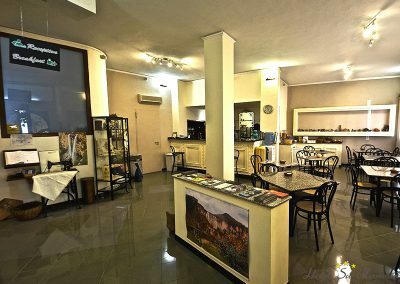 The Hotel Su Marmuri is a welcoming small hotel, with 18 well-furnished rooms. 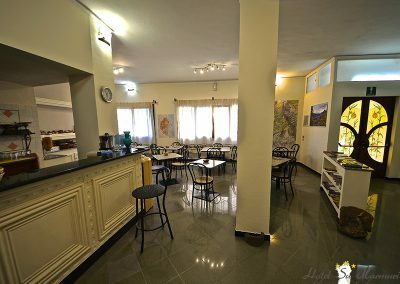 It’s the ideal base for sports lovers. 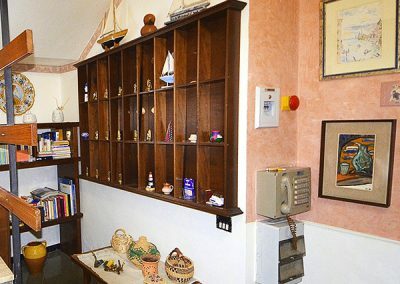 The helpful and knowledgeable hotel staff help guests get the most out of their stay in the mountains but with the sea only 15 minutes away. The hotel offers you a relaxing holidayin Ogliastra, a region which combines splendidly mountains and sea. 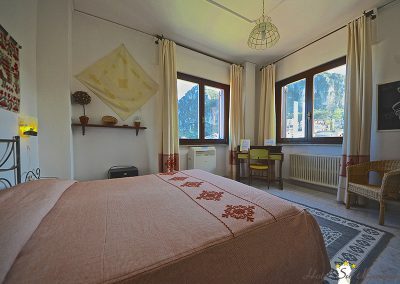 The Hotel Su Marmuri is located in Ulassai (in Ogliastra, oriental center of Sardinia), in a rocky environment, of millennial forests, isolated from the contamination, and at 15 minutes from the sea. Ulassai is considered to be one of the most beautiful places of Sardinia, a paradise for trekking as well as for climbing.